Launched on July 13th, 2018. Designed from scratch by undergraduates and open-sourced to be experienced by everyone worldwide. Space has a reputation for being complicated. Our mission is to change the public’s perception of the space industry. 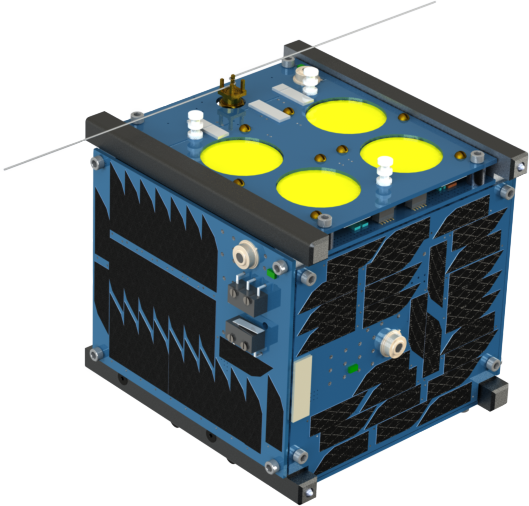 EQUiSat hopes to prove that space is accessible to amateurs. 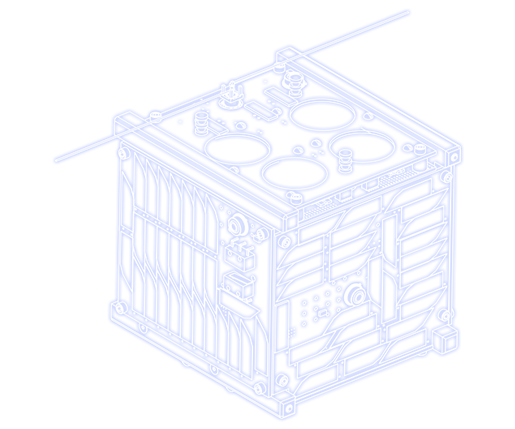 EQUiSat uses 4 LiFePo4 batteries in space for the first time in history. They power the LED beacon and data is being collected to characterize them to pave the way for their use in future NASA missions. it is reproducible in under a year for less than $5,000. the satellite emits a beam of light, visible to the naked eye from urban areas, and transmits a signal audible for any HAM radio user. we are reaching out to schools, museums, and summer camps in the community to integrate our material into their curricula. this project is open source. 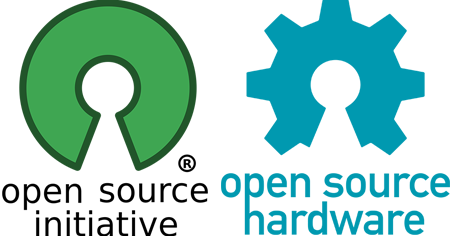 That is, any other team can use our designs, which can be found on the resources page. EQUiSat is entirely student-built, and provides an outlet for creativity and a rare opportunity to practice professional engineering outside of the classroom. We provide detailed documentation and fundamental research that shows the technical and strategic challenges presented by the design process from concept to launch. The entire satellite is built in-house from off-the-shelf components, forcing our entire team to understand how the systems and their pieces function. Once EQUiSat is launched, people tracking it will be able to post about their sightings and the status of the satellite, creating a community of space enthusiasts, and informing the public about the critical role satellites play in modern society. We are working with several existing outreach channels at Brown University to push space design and radio communication curriculum into after-school programs, museums, and summer camps in the Providence area. We hope to engage all age groups with EQUiSat through dynamic lesson plans. With a simple HAM radio and a clear night, students will be able to see and hear EQUiSat overhead and experience the kind of technology that brings them things like GPS and satellite TV. EQUiSat pilots several new technologies, including terrestrially visible optics and LiFePO4 batteries. Visible optics can give way to novel methods of orbit tracking and optical communications. 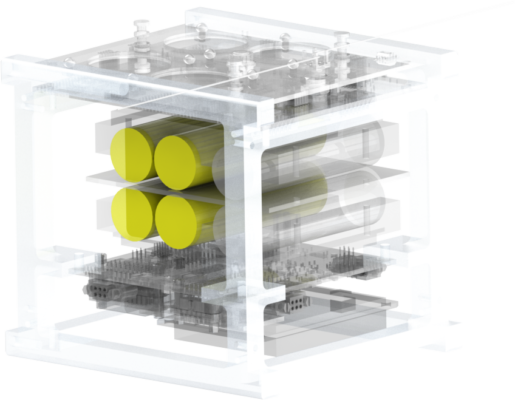 And, LiFePO4 batteries can supply high currents, which enable high-power electronics. Most importantly, low-budget and well-documented designs render these new technologies accessible to the amateur and professional alike.